Badagas can boast with their own time-reckoning calendar. Once they followed their own full-fledged time-reckoning system and they practiced it even for their day to day life. But, it is to our dismay that at present most of the Badagas have only a little knowledge about that. Due to the easy accessibility of universally adopted Gregorian calendar and the arrival of panjaangam calendar at local market Badagas gradually disused their calendar system. However, it is to our surprise that still few have not forgotten the names of twelve months of the Badaga calendar. 1. kuuDalu, 2. haalaani, 3. nallaani, 4. aani, 5. aadire, 6. peeraaDi, 7. aavaaNi, 8. peraTTaadi, 9. doDDa diivige, 10. kiru diivige, 11. tay, and 12. hemmaaTTi are the twelve Badaga months.The basic unit of computation in a calendar is the day. Badagas used to dawn to dawn reckoning. At the outset that the Badaga month begins always on a new moon day. For the Badagas the period between one new moon and the next new moon is a month. tinguva is the Badaga name for both moon and month and it expresses lunar month unequivocally, is roughly thirty days (Actually it consists 29. 5306 days). So, it is apparent that Badaga new year too begins on new moon day. It falls on different day every year because Badaga calendar is a lunisolar calendar. Every alternative year consists of thirteen new moon days . So one new moon day should be discarded without counting during every alternative year. On which new moon day Badaga year begins? And which new moon day is be discarded without counting during alternative year? If we answer to these questions the doubt persists on Badaga calendar will disappear once for all. “Exact time-reckoning is not a vital requirement for pastoral nomads. On the other hand, the correlation of lunar and solar time-reckoning was a necessary component of the urbanization process of the early agriculture societies. The solar year is roughly 365 days and lunar months make roughly 354 days, so a purely lunar time-reckoning is out of step with the season, which are determined by the yearly course of the sun. A lunisolar calendar was an essential instrument in administration and religion; it enabled the co-ordination of trade and agricultural activities (forecasting of seasonal yearly monsoons and floods) and the celebration of seasonal feasts at the proper time.”(Asko Parpolo). 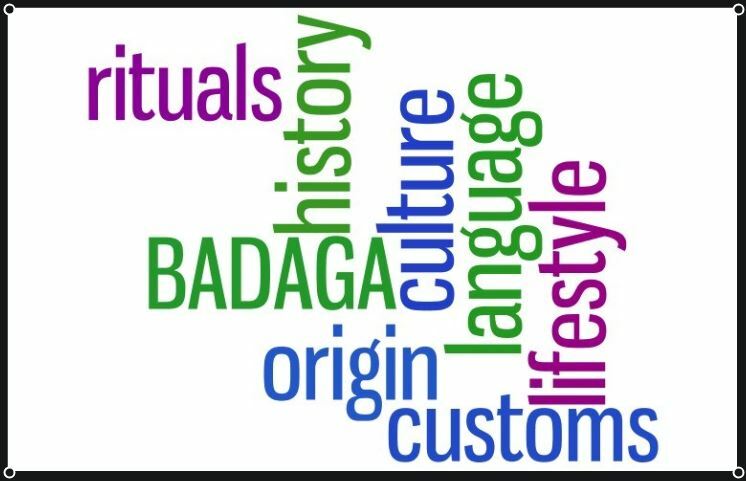 Badagas were pastorals comparatively for a longer period and they undertook the agriculture profession later on. Hence their time- reckoning consists of lunar months and solar year. Badagas consider the bright half of the lunar month as auspicious and they prefer these days for religious activities. “muuru jena here” is considered as one of the most auspicious day in the Badaga religious beliefs. It falls on the third day after new moon. Considered as a holy day, it is the ideal day for conducting puujaas and celebrating festivals. It is believed that whatever new venture one makes on this day (or the waxing moon period days) will be tremendously successful. Badagas prefer marriage and other ceremonies on these days and they see even the milking the first time of a buffalo or cow on these days. 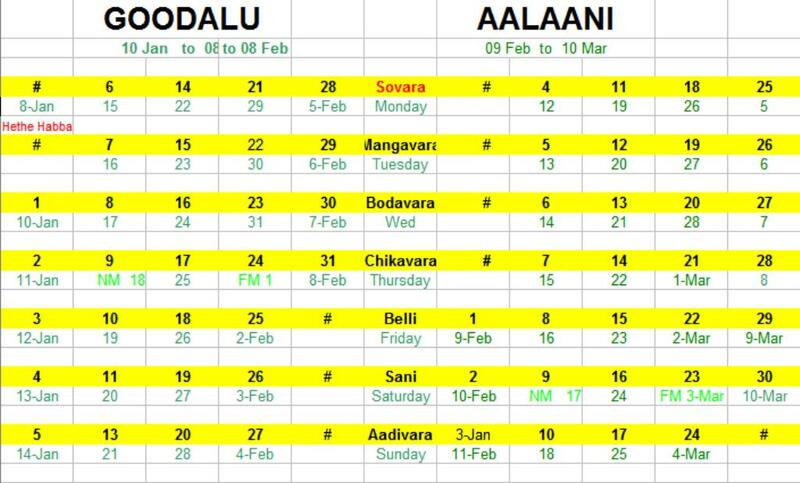 Badagas follow the south Indian lunisolar calendar. yugaadi or ugaadi festival marks the new year day for the south Indian people who follow the south Indian lunisolar calendar. It begins on the day after the first new moon after the sun crosses equator from south to north on spring equinox*, i.e. after March 21. meelsiime Badagas celebrate honneeru or doDDa habba (first ploughing) festival of a year on yugaadi day. With this one can assume that the first ploughing festival marks the new year day for the Badaga people too. On yugaadi new moon day the Badaga month aani begins. However most of the Badagas consider kuuDalu is the first month of a year. As yugaadi falls on the day after new moon day, it is easy to find the new moon on which kuuDalu month begins. We have to go back three new moon days from the yugaadi new moon. This year Badaga new year began on 1st January, 2014. The yugaadi time- reckoning itself unaccounting a new moon during alternative years. So when we follow the yugaadi era the unaccounting an extra new moon day during alternative years goes along with it. For Badagas, the alternative year which bears thirteen new moon days is saribarusa. saribarusa goes along with an intercalary month i.e. an extra month ( or days) inserted in particular year. The intercalary month precedes the month that bears the same name. It is said that this calendar (yugaadi) reckons dates based on the Shalivahana era, which begins its count from the supposed date of the founding of the empire by the legendary hero Shalivahana. equinox = time or date at which sun crosses equator and day and night are equal (March 21, September 23). March 21st is spring equinox day . Wishing you and your dear and near ones A HAPPY NEW YEAR ! 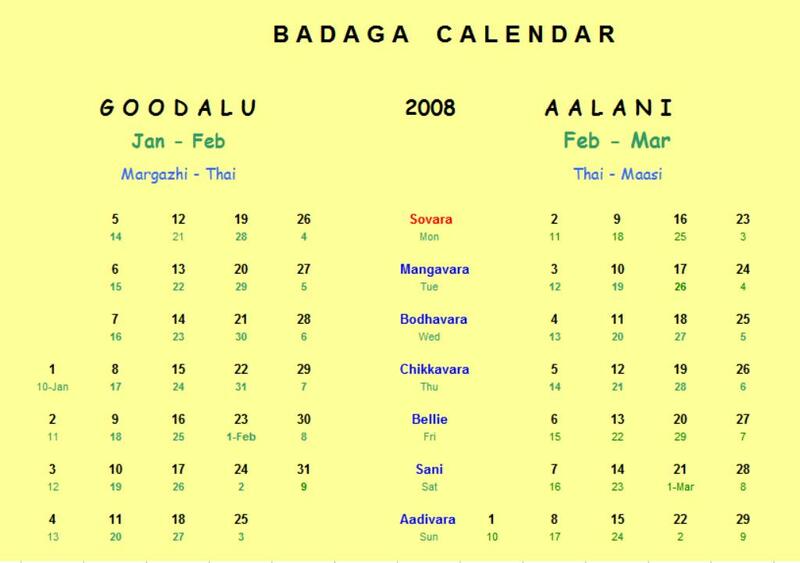 I have attempted to make the Badaga Calendars for 2007 and 2008 keeping in mind that a Badaga month should start on the 10th of an English month as far as possible and also to ensure that the number of days in a month is either 30 or 31 days. Since Badagas consider ‘Sovara’ (Monday) as the most auspicious and ‘holy’ day, they have attached a lot of importance to that day. Generaly, no non-vegetarian food is taken on Mondays. 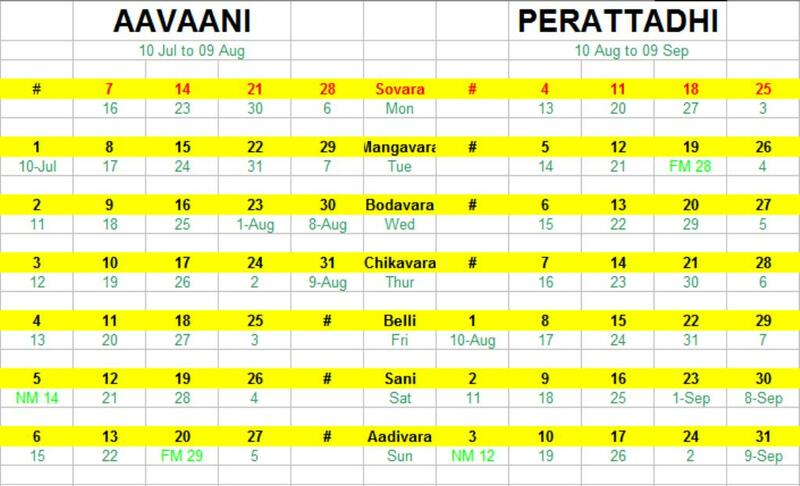 This is also the weekly holiday and hence shown on top in red colour. No ‘Hola Gelcha'[field work] is usually done on ‘sovara’s. The biggest festival of Badagas is day-specific and not date-specific. That is to say that this festival – HETHE HABBA – always falls on a Monday [after twelve full moons and on the first Monday of the thirteenth fullmoon]. By the way,full Moon (‘Pournami’ in Tamil) is ‘HUNNAVE’ [pronounced similar to :- hunnu – wound, awai – mother] and New Moon is ‘MUTTU’ in Badaga. Hunnave and Muttu days have a white and black circle next to the date. I must put on record my great appreciation to Mr.Sivaprakash. B.Sc.,B.Ed (Dhavane Village) and ‘Naakku Betta’ magazine [1979 Goodalu issue] for their pioneering effort on this subject. I am aware that there is always a slip between the cup and the lip and some errors could have crept into this attempt. May I request all those interested to keep up our great traditions to write in their comments and suggestions so that improvements can be incorporated. Nice site. Lot of information. Great job. 2011 calender please, I am very eager to know. no words to say…….thank you ! The website is very good. 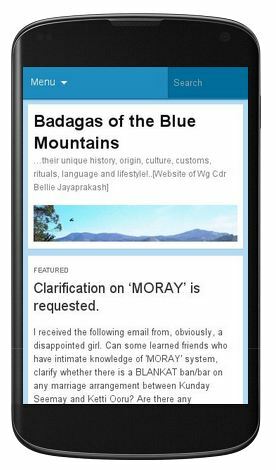 It looks better then the badaga.org. Keep up the good work. It doesn’t look like one man effort. Hats off to all the person who worked towards this site. JP adds : Bala, yoy say that ‘it does not look like one man effort. I take it as a compliment. Better still, why don’t you join me, we will make it a ‘two men’ effort ? This web site it is excellent and super. It is really nice that this website is becoming a good platform to discuss issues related to our community. It is also keeping us updated on whose who among badagas & the new achievers. JP adds : mlle_sumathi, thank you very much. You have been one of the great inspirations for this website. The books on Badaga you have sent me, have helped a great deal. I have not had time to go through the full complement of your calendar preparation. However, I wish to point out that the correct name for ‘Goodalu’ is ‘Koodalu’. Whether ‘Koodalu’ itself should have a retroflexed ‘d’ or not is a matter of speculation. 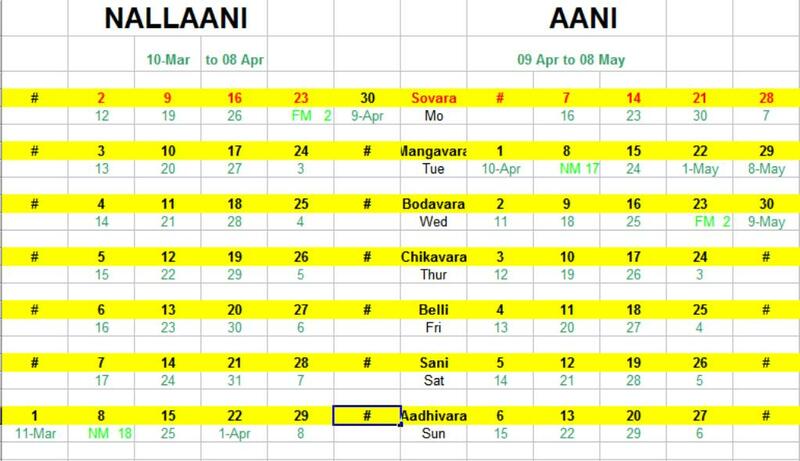 And of course, the calendar requires a more careful computation taking into view, when exactly is the beginning of a Badaga month. It is certainly not the 10th of a Gregorian month. Badaga month is basically lunar and hence cannot be superimposed on the present calendars which we know of. Best wishes. JP adds: Thank you Rev.Mulley. 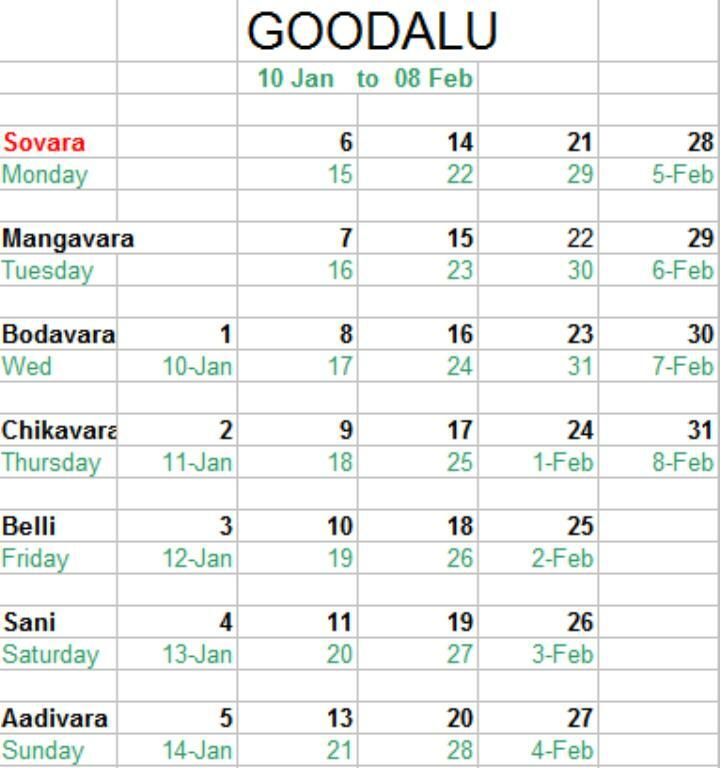 I have been using ‘KOODALU’ more than ‘GOODALU’ in my latest reference to Badaga Calendars. Please see the Jan 2009 Calendar post /page http://badaga-calendar.blogspot.com. 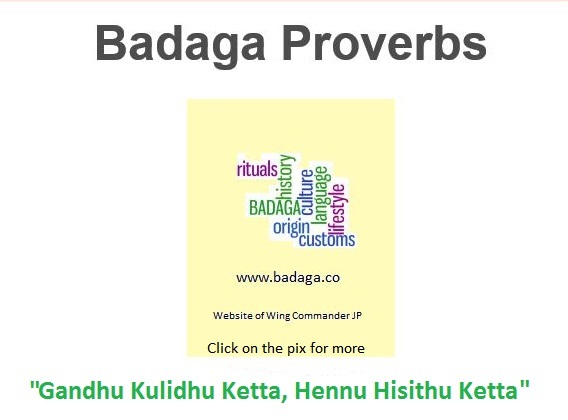 As far as the exact date of commencement of Badaga Calendar [year starting on the 10th of Jan], it was based on the imput in the magazine ‘Nakku Betta’ many years ago [see my posts]. The date of Hethay Habba is fixed based on the lunar calculations but unfortunately, the many elder Badagas including persons from Baraganni and Pedduva could not give me an accurate and exact method of calculations. 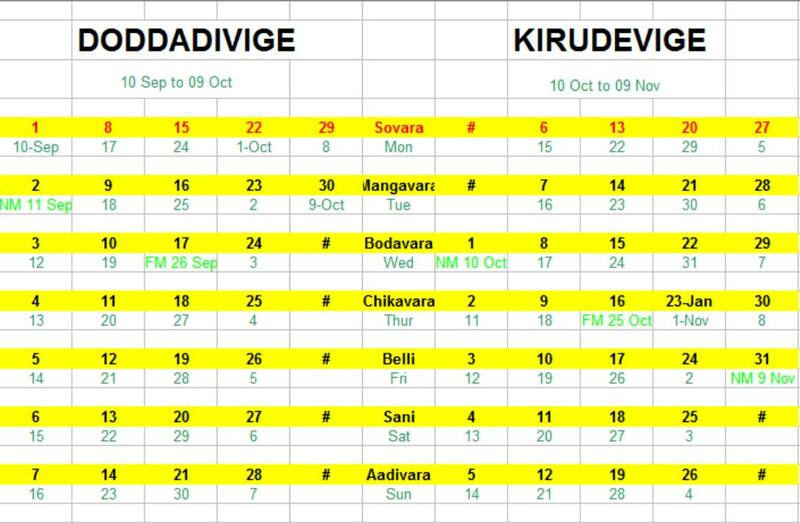 Basically, the idea of my page /posts on Badaga Calendar is to make it known that there are twelve Badaga months and their names. I am aware that Rev.Mulley is one of the ‘informed elders’ of the community and can offer a lot in educating us. I will be grateful for his guidance and more information on this score.. It is really great and amazing, the commitment you have for our community. And you live up to our expectations , actually every time you surpass it. 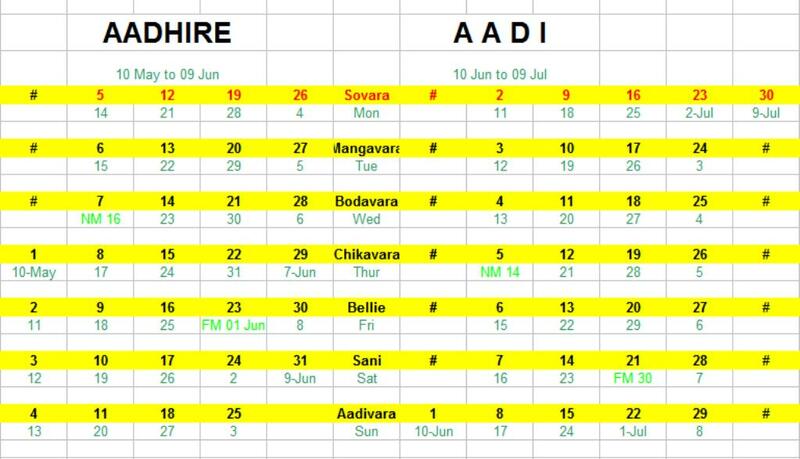 As promised, you have put up the badaga calendar. so 2009 ,we shall use only this calendar. what are the possibilities or your plans of a printed version? hope it is not too greedy a question & too early..
Once again appreciating & admiring you for the tireless endeavours you put to keep this ,our website, active , I humbly request you to share your plans for the Badaga calendar for 2009, atleast I ,am very impatiently waiting to own our calendar ,a first for our community and I am sure many of our friends do share the same sentiments. JP adds: I am grateful to friends like Mlle Sumathi who always have the positive comments to offer to make this website,as she rightly calls it “OUR WEBSITE“, one of informative and educative, especially to BADAGA YOUTH. The 2009 Calender is under preparation and will be put on the site soon. I am working as a microbiologist in skm egg product export india pvt ltd at Erode.I belong to Nunthala village.Today only I have gone through this calender. Really it is very amazing. Really I dont know about this kind of months. Really it is good to knowing many things about our community.Now I became a fan of you.Again and again I m saying that I have no words to appreciate you. Thank you Senthil, for all the kind words. Amazing! HATS OFF TO U. I AM REALLY PROUD OF U AS U BROUGHT OUR CULTURE VISIBLE TO THE WHOLE WORLD.GO AHEAD DUDE. Really fantastic to know abt our historical community calendar,rare photos ….Great Going!! no words 2 say…….. Thank U…..
we are having a proposal to print few copies and delivers to our community people ,good job,thanks a lot. cool blog! hats off to those who are behind this!! Will come back for more! Cheers! JP adds: Thank you, this weblog is an ONE MAN effort to pay back to the community in whatever humble way possible. its really great to know about the history of our customs and community. congratulations . good job. keep it up. Great work.I could say ‘a master piece… wish your dream come true soon’. 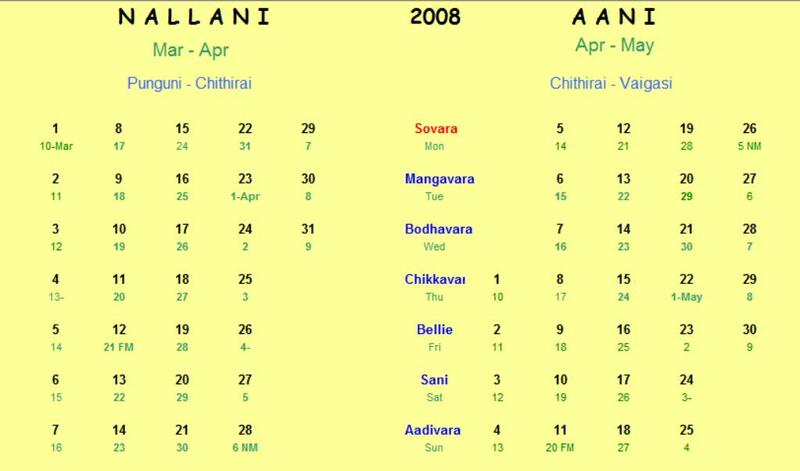 We should have the Badaga Calanders by 2008. Nice to see [such] important things in the web!!! Fantastic and great work. This site is best and must for all the badagas. I thanks all the people behind this effort for their hard work and this is a major asset for our community. This is simply superb. 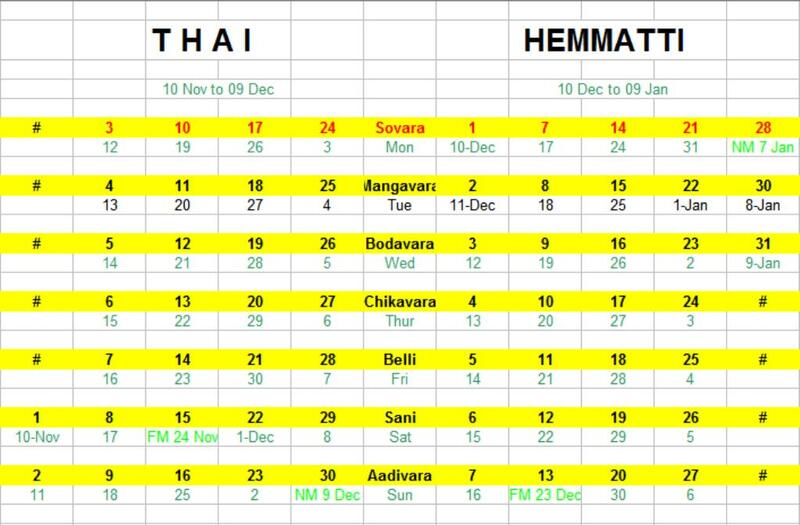 The calendar pages can have “hethai Amman” Images.